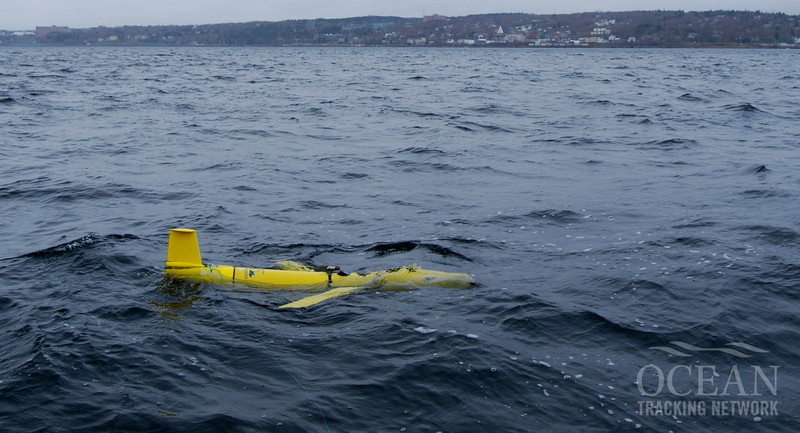 A Slocum Glider is launched off of Halifax, Nova Scotia. 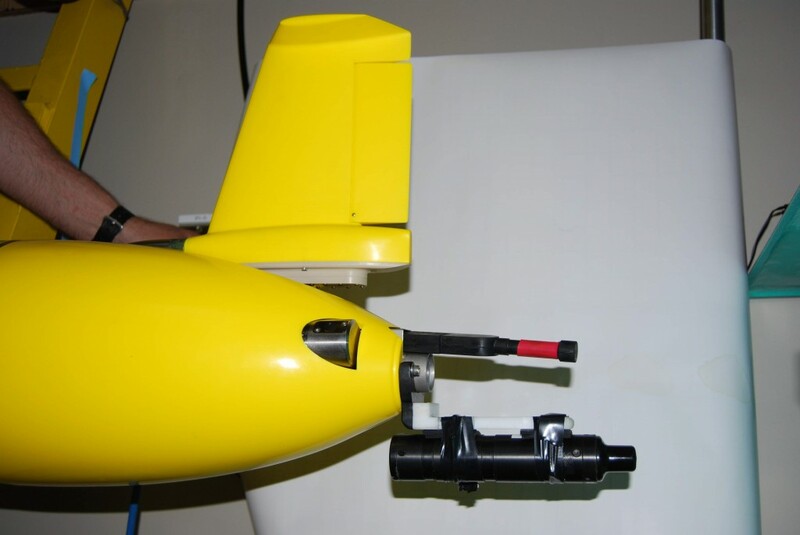 As part of Gliderpalooza 2013, the Ocean Tracking Network outfitted Slocum autonomous underwater vehicles (gliders) with Vemco mobile transceivers. The focus of Gliderpalooza was to test our capability as disparate research groups to deploy our gliders in concert to try and capture conditions during interesting weather events. A Vemco Mobile Transceiver mounted to the tail of a Slocum glider. OTN was able to deliver the externally-mounted VMTs to most researchers ahead of their deployments, and were able to collect detection data from these units after the fact. As partners in Gliderpalooza, we also were given a full copy of each glider’s raw data, which included their GPS locations, collected on their infrequent surfacings (every 6 or so hours). 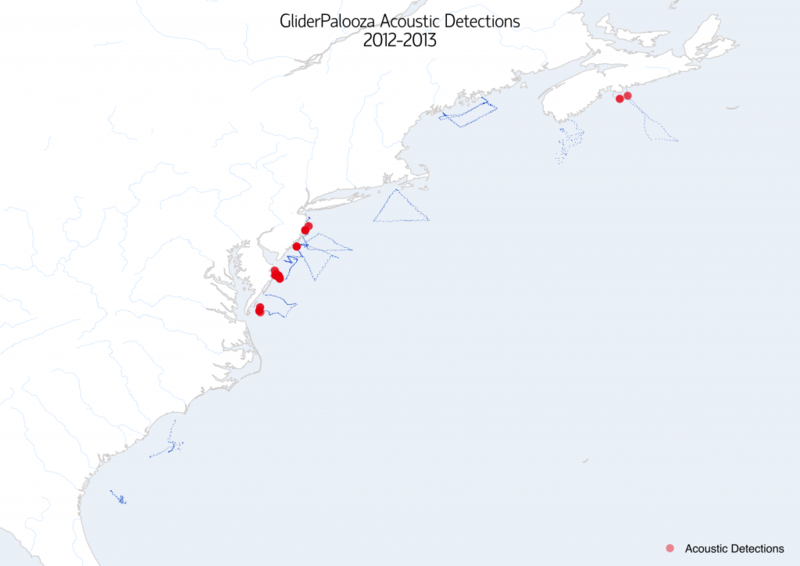 We also obtained a copy of all the oceanographic data each glider was recording, ocean physics, chemistry, and biological markers were all shared between the many organizations that participated in Gliderpalooza. While these are not as many detections as one might get from a receiver line over the course of a whole season, the pairing of real-time ocean conditions measured by the glider platform around each detection provides a wealth of contextual information. Gliderpalooza 2014 is beginning this August. 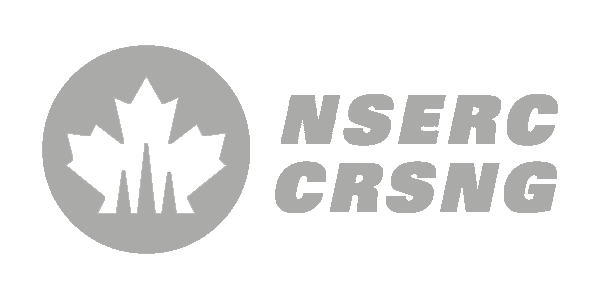 There are plans for 19 or more gliders deployed from Newfoundland to Georgia, and we are all expecting this hurricane season to be more eventful than the last. 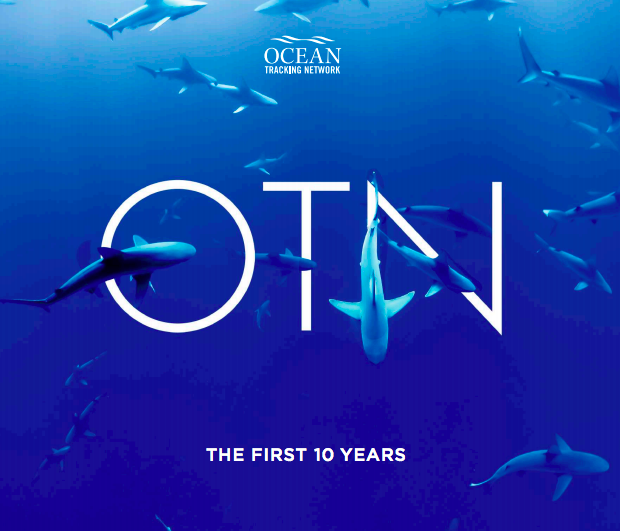 OTN intends to have its mobile transceivers listening for tagged animals on every glider to record more of this valuable intersection between marine biology and oceanography.